I did get a sample of this in the Elle December issue and am so glad I have a sample otherwise I would have wasted my money. This is definitely one of the most hyped up product of the year. In a way, I can see why. The general idea is brilliant but using this was a different story. As this was a sample, I had to squeeze to get the product out but in the full size product, you would have to twist a dial instead. There was a lot of waste product if I had squeezed too much. Using this on the eye was actually a lot harder than it looks. It dragged the skin and I was paranoid incase I may have any premature wrinkles (crazy I know). There isn’t really much flexibility I feel as compared to the brush on the MAC Liquidlast or a standard eyeliner brush. Maybe I’m not use to it or the rubber tip is a tad stiff for my liking. Using it to draw a straight, clean line flick was probably the easiest thing to do whereas the rest of the eye was a mess. The gel is a matte, blackest black from one swipe which I like. It has a good drying time. 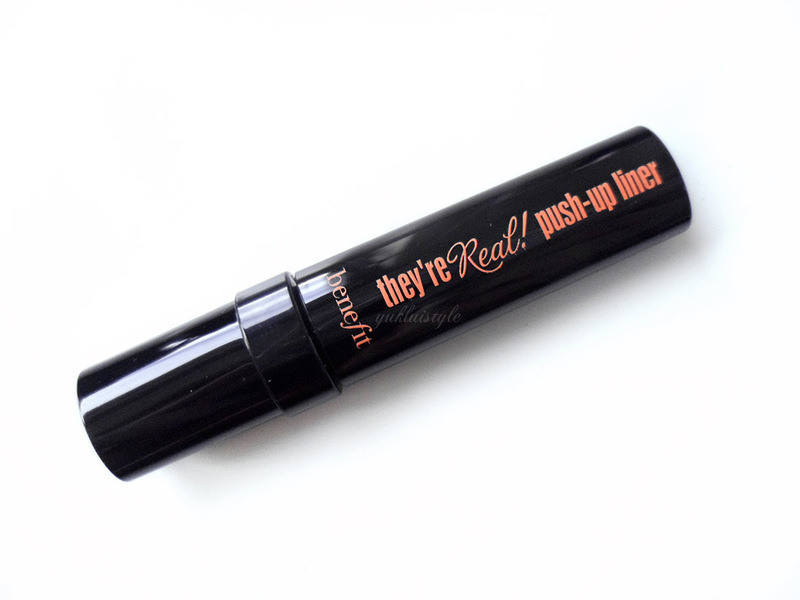 This is long lasting which is very surprising to me, day to night. My eyelid oils does start to eat this up at some point of the day but the eyeliner doesn’t smudge until I rub my eye or just touch it. The removal process was easy, using my usual remover. I have noticed it flakes too. Never a good thing. I personally wouldn’t purchase the full-size product. A very time consuming product and a gimmick. I’m sticking the HG, MAC Liquidlast. 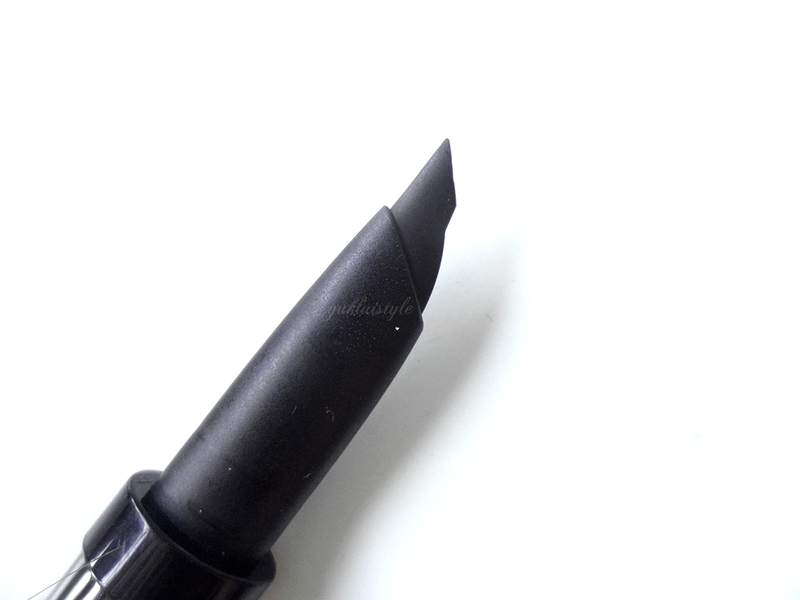 Have you tried this eyeliner before? Thanks for the review sweetie! your blog is awesome! loved this review! I've had both the sample and the full size product, and whilst it's pretty tricky, the full size version is impressive. 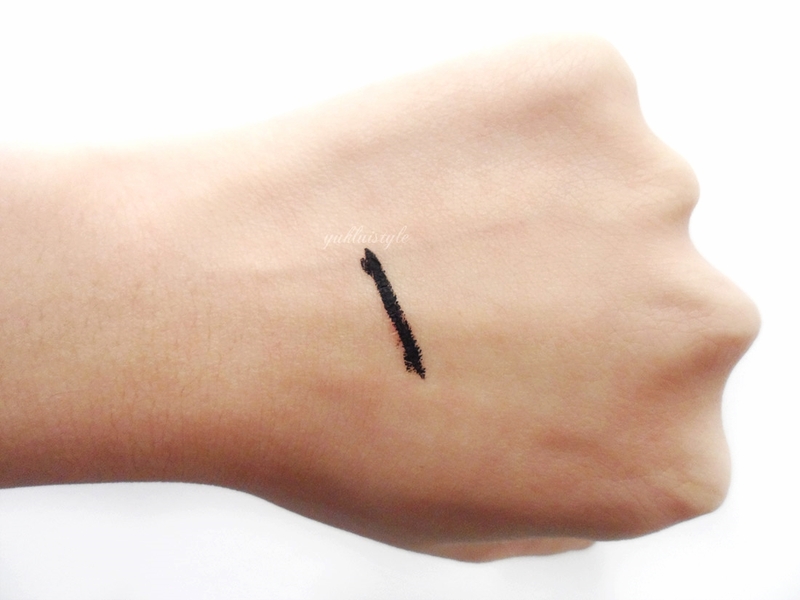 It gets so close to the lash line, is so dark black and lasts all day and night! It's definitely a love or hate product! 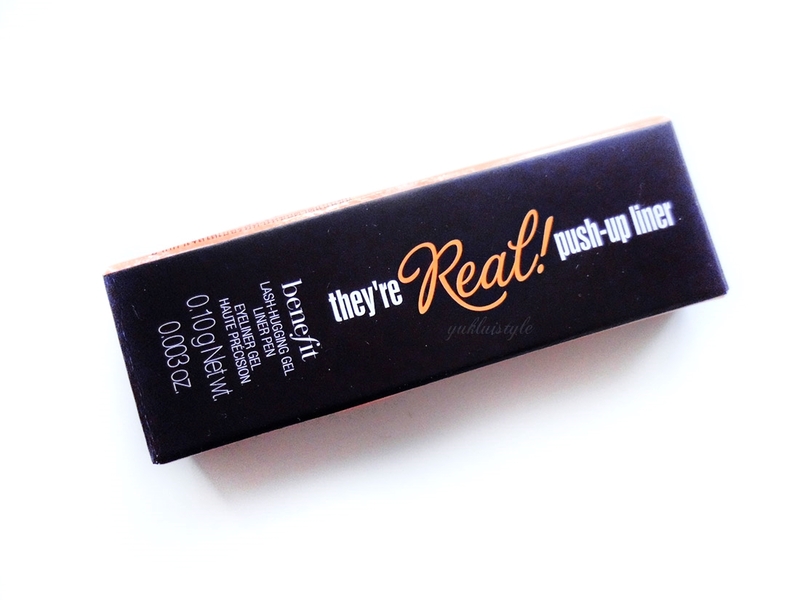 I've had the sample size of this too and I really wasn't impressed. I've heard the full sized is so much better though. Hey nice post! And blog too! I suscribed yet! Can you suscribe to my blog to? I bought this many months ago when it first came out and it smudged, so I didn't like it very much and I think I'll stick to Stila! I've heard such mixed reviews of this! A few people have said they didn't like it to begin with but it grew on them – but that's still a big risk for an expensive product! This size is cute! I have full size, was a little disappointed mine wasn't as easy to use as I thought it would be. Hmm, I have never tried it but this post makes me curious to do so!